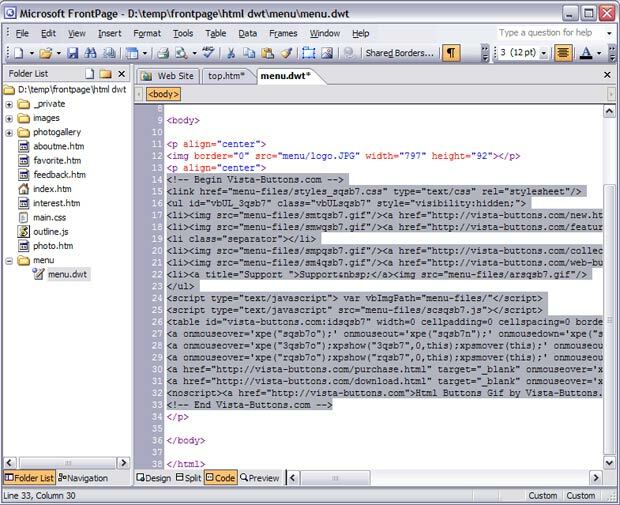 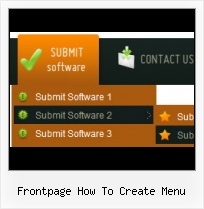 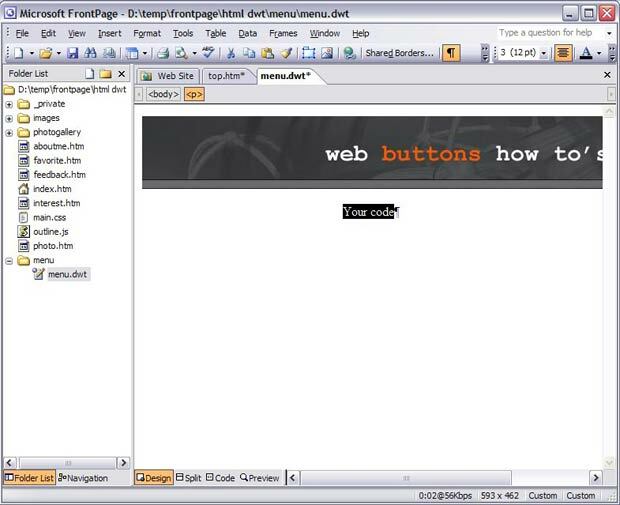 How to Create a Drop Down Menu in Frontpage - Frontpage tutorial Add more options to a form by adding a drop down menu. 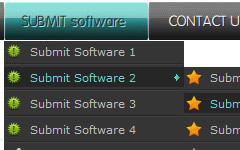 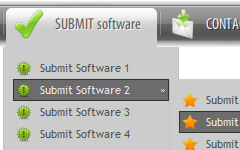 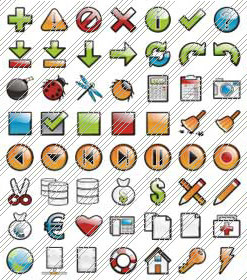 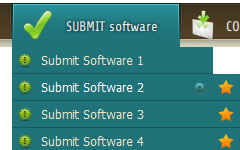 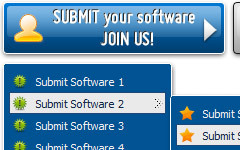 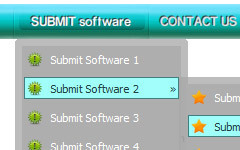 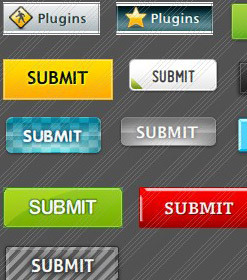 Forms: Create Menu Boxes A menu box allows a user to tab through a dropdown list to make a selection from a number of choices. 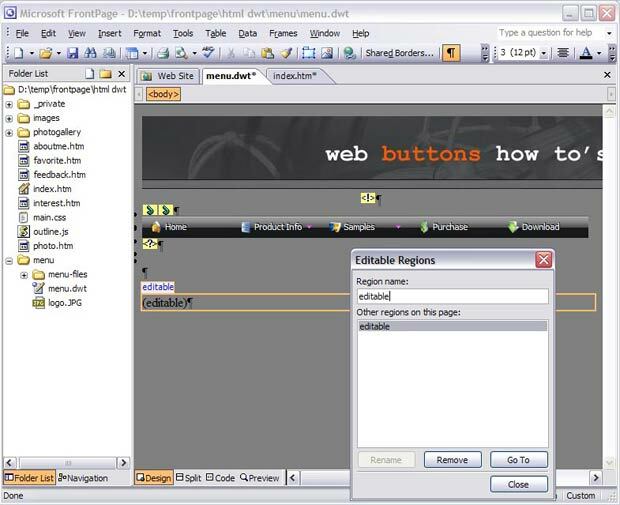 Example: What is your area code? 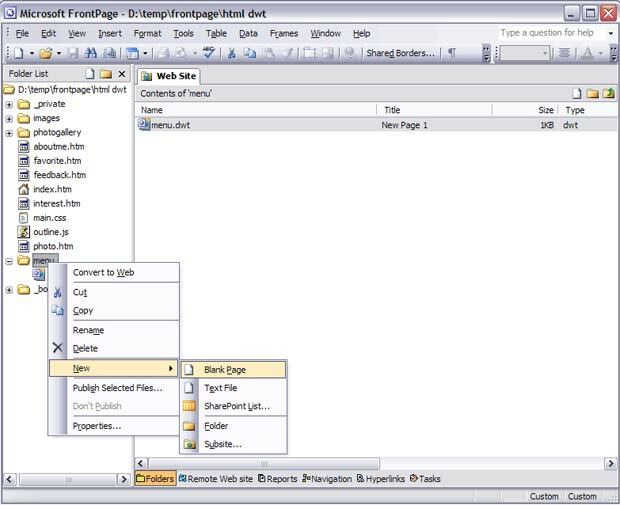 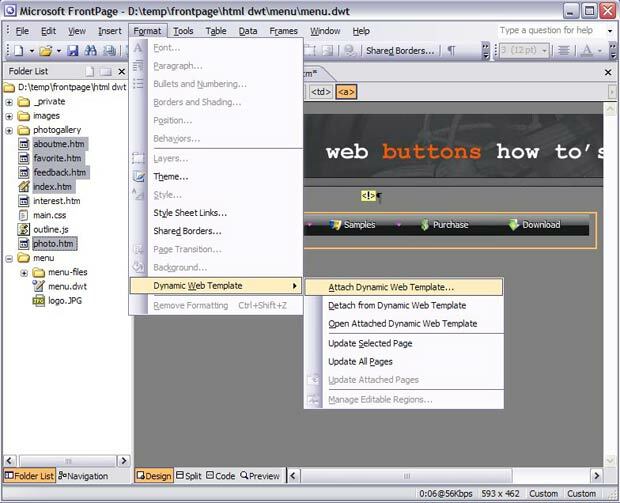 Drop Down Menu Frontpage Does this product work to make drop down menu in Frontpage 2003?